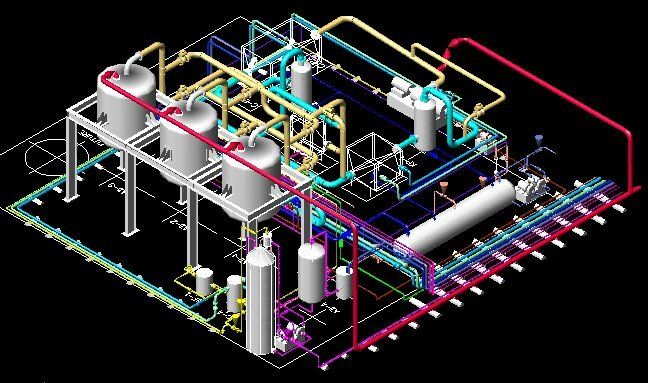 Piping design engineers involvement starts right from feasibility and then to conceptual and then to detail engineering where the output comes in terms of drawings. 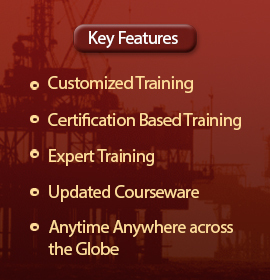 Study the process requirements & site condition to design and plan the mechanical system that can support the process operations work. Co-ordinate with electrical, instrumentation, process team, civil structural team to understand the elevation & structural requirements. 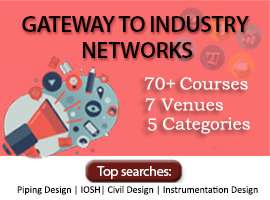 Inform civil structural team about pipe racks, platforms, and structural requirement’s. 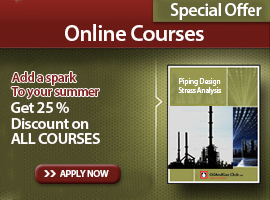 Prepare piping layouts, isometrics and perform stess analysis as required. Selection of components such as valves, fittings, insulation, painting, welding specification, testing requirements to produce an economical design. Prepare datasheet for valves, special type fittings & strainers, moreover co-ordinate with vendor to make sure that the right product is delivered at your home. Prepare specification for vendor quote and perform TBE (technical bid evaluation) at times. Review and ensure that the design is complaince with the international codes & standards, local country codes & client specifications. Prepare the material list depicting all the materials, sizes, specfication, special requirements, testing requirements to meet the design. This document shall be used as an input for a procurement team. Review the documents & drawings of vendor supplied eqiupment’s, valves and skids to verify the piping requirements are meet. Perform site inspection at vendor manufacturing unit to qualify a vendor to check that he can supply the bulk requirement on demand. Cross verify the stress report with supports mentioned in the drawings to avoid design flaws. Assisting project engineering team for last minute modification requirement during construction. Prepare as-bulit drawings after completion of construction and documents as necessary.